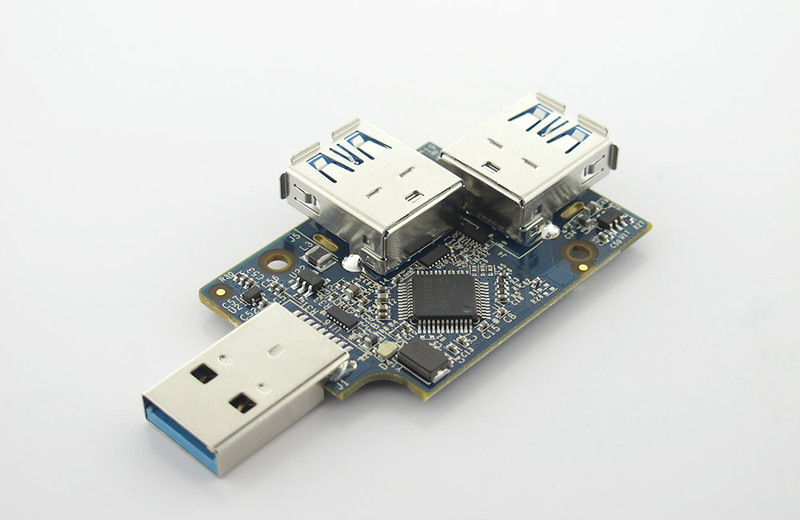 The KS2PH is a fully functional a two-port SuperSpeed USB (USB 3.0) hub based on Texas Instrument’s TUSB8020B device. 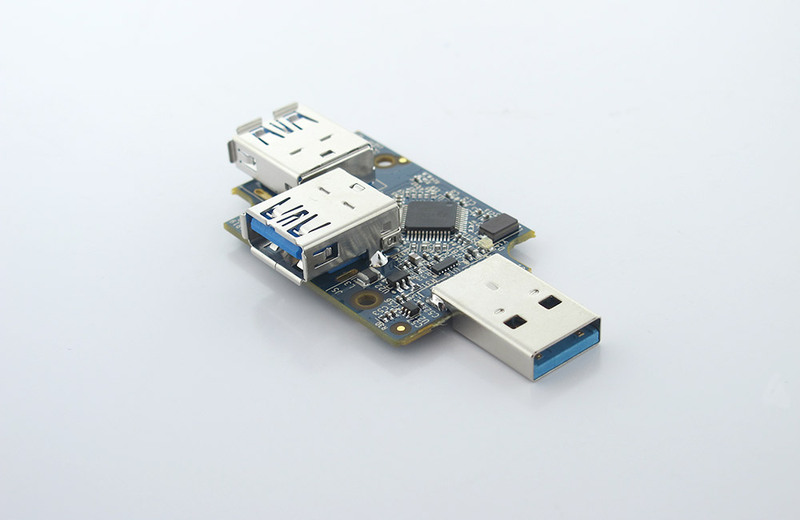 It provides simultaneous SuperSpeed and high-speed / full-speed connections on the upstream port and provides SuperSpeed, high-speed, full-speed, or low-speed connections on the downstream ports. The hub design provides power control for each downstream port, over-current protection and supports battery charging modes for custom charging, CDP and DCP modes. 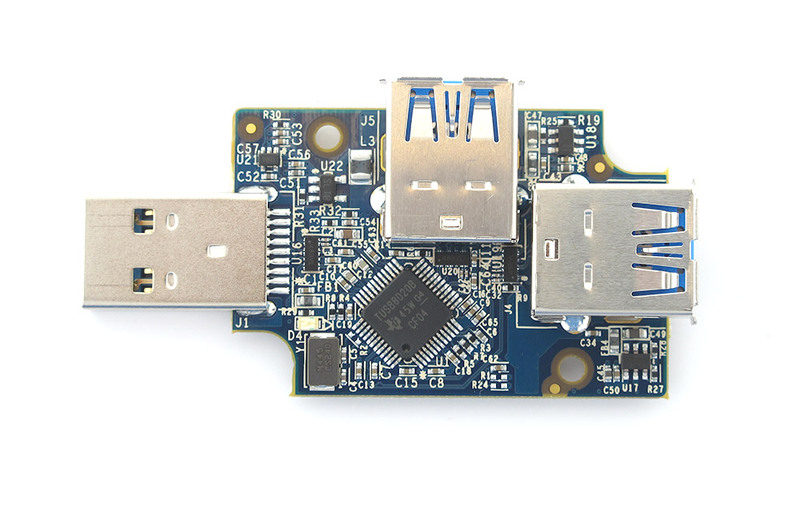 The board will work with any operating system that has USB hub support built in and is used to evaluate system compatibility. No software is required to enable the device. The KS2PH reference product was created in collaboration with Texas Instruments. 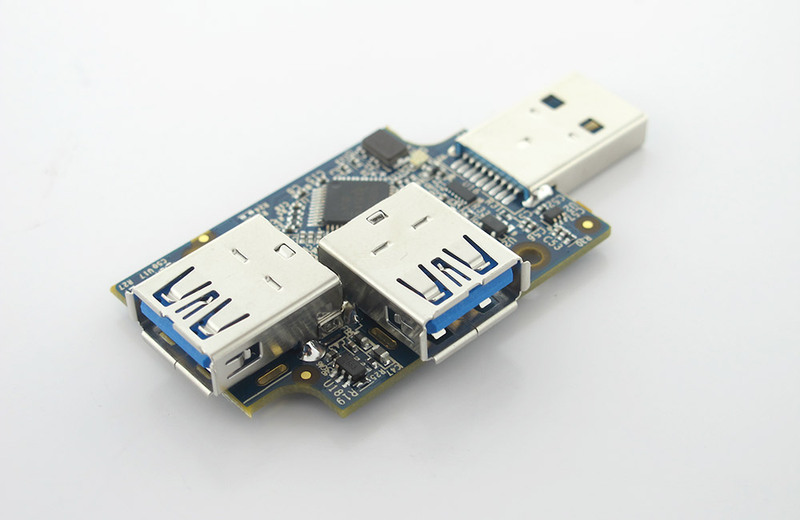 This design has been tested to USB 3.0 and USB 2.0 standards. Documentation, when released, will include theory, components selection, simulation, bill of materials (BOM) and complete PCB schematic and layout files.